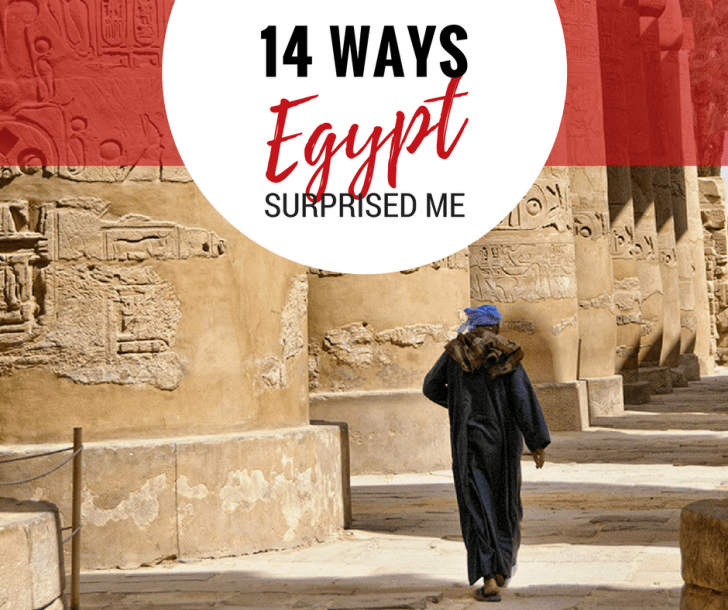 Egypt is the stuff of childhood fascination – conjuring images of the Pyramids, the Sphinx, vast deserts, and the fertile Nile. It is the epitome of multicultural – a North African nation, shaped by its place on the map between Africa, the mid-east, and Europe. The curious adult will be thrilled to discover and explore both Egypt’s well-preserved antiquities and its modern art and culture. 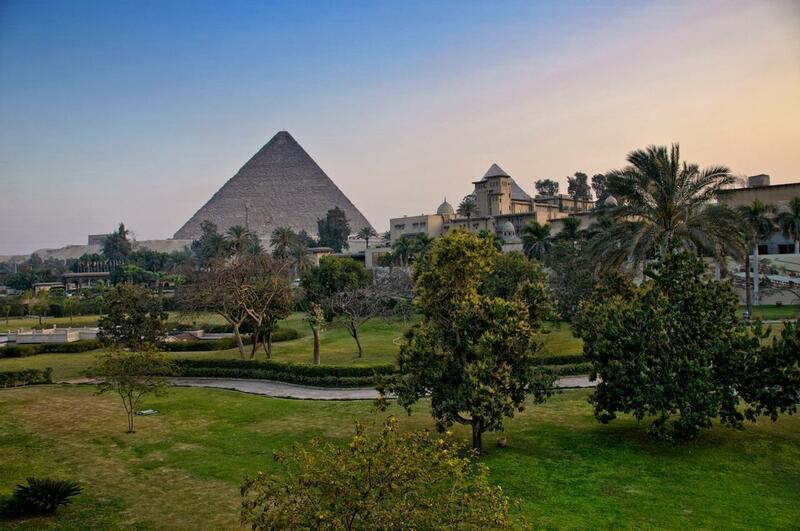 Egyptians are notoriously kind and generous; the hospitality and tourism industry thrives with knowledgeable experts to guide you through the sometimes overwhelming amount of historical and cultural sites. 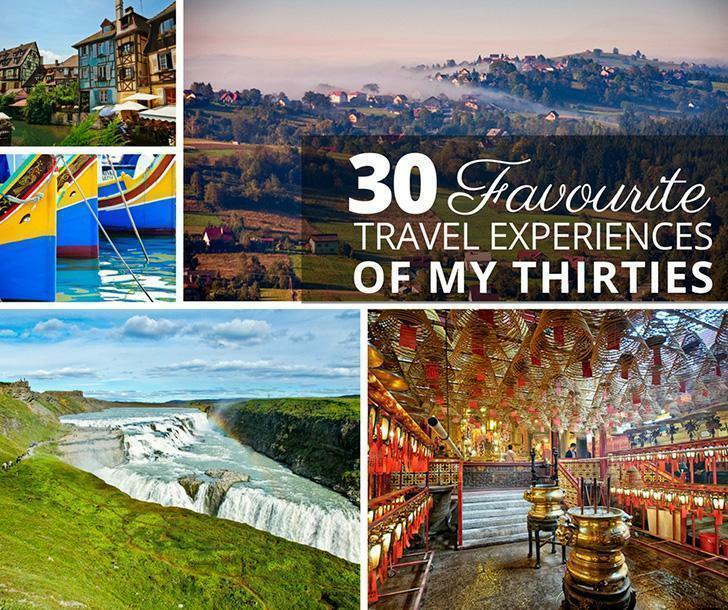 We recommend lots of planning for this adventure; there’s so much to fit in. Egypt is a transcontinental nation, located almost entirely on the continent of Africa with a small portion of the country on the continent of Asia. Egypt is bordered by Libya to the west; Sudan to the south; the Gaza Strip and Israel to the north-east. Egypt’s 2,900 km (1800 mi) of coastline touches along the Mediterranean Sea to the north and the Red Sea to the east. Food You Must Try: Kushari: A true blend of Mediterranean flavours, emblematic of Egypt’s multicultural foundation, Kushari brings together lentils, rice, macaroni pasta, tomatoes, and onions with a typically Egyptian blend of spices. Historic Cairo: One of the oldest Islamic cities in the world, Islamic Cairo is filled with architectural and design wonders that strike an awesome contrast to the contemporary, cosmopolitan city. A vibrant centre for Cairo life, visitors can expect to spend a significant amount of time exploring markets and historic sites. The Great Pyramids, located just outside of Cairo feature the massive structures, the Sphinx and other remains of the ancient civilization. The ancient capital of Egypt, Memphis, boasts the Mit Rahina Museum, with the enormous sculpture of Rameses II, carved from a single block of limestone. Even missing half of his legs, Rameses is over 13 m long. We were the only visitors to Egypt’s oldest known pyramid, the step pyramid of King Zoser (or Djoser). The courtyard complex includes some incredible carvings inside the tombs, and we didn’t have to share the space with anyone else. Of course, you’re going to see the pyramids! They’re right there! Although we usually recommend slow travel – in the case of Egypt, a guided tour was absolutely worth it. Our journey with Abercrombie & Kent provided expert Egyptologists, packed with a passion for their history and culture. You may even indulge in a slow, but thrilling, camel ride. To get a sense of how Egyptians envisioned their journey to the afterlife, you can visit the Cheops Boat Museum. The massive vessel is viewable from three angles, and you can see photos and diagrams of the excavation process. Rivalling the pyramids for iconic Egyptian imagery is the mighty Nile river. I was fortunate to spend my final hours in Luxor on the deck of a gently cruising ship, watching the sun sink quickly to the horizon. My first moment of relaxation included a comfortable lounge chair and a gin and tonic in my hand. Egyptian Museum in Cairo: You could spend a whole day at the Egyptian Museum in Cairo, and you probably should. I just had a few hours there, and I was literally running from exhibit to exhibit. You aren’t permitted to take photos inside (I had special permission thanks to my ‘minder’), but honestly, you should just focus on taking it all in. The section of Karnak Templar in Luxor open to the public, the Precinct of Amun-Re, is only part of this incredible temple complex. Over 30 pharaohs contributed to the expansion of this site, giving it endless decoration and complexity. Thonis (also known as Heracleion in Greek), an ancient Egyptian trading port was discovered and explored in the past decade after being submerged underwater after 1200 years. Egyptians are responsible for the 365-day annual calendar. This solar calendar was divided into 12 months, comprising three seasons with 120 days each. Think sunglasses, not raincoats – Egypt receives a tiny amount of rain per year, averaging between 20 and 200 mm per year. That average shrinks to 0 mm in central and southern parts of Egypt. Although her ethnicity and place of birth have been the source of some contention, Egypt’s last Pharaoh, Cleopatra was born in Greece. Will work for beer? A common misconception about the Pyramids (a rumour originating way back with Herodotus) is that they were built by slaves. Recent evidence to the contrary indicates that workers were provided with many incentives to make the massive structures, including a daily stipend of beer. Cairo is home to the first (and still 1 of only 2) underground light rail transportation systems in all of Africa (the second is in Algiers). The Metro is part of a complex, multi-transit system servicing the huge capital and surrounding areas.